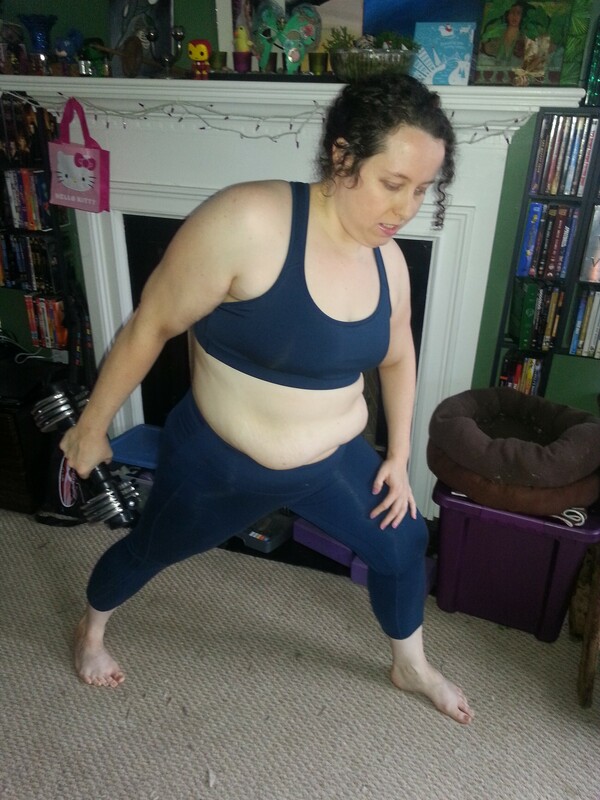 I recently did a guest post over at Love Live Grow about the experience of being fat, loving exercise, and trying to ignore all the negative media telling me that fat people should only exercise for weight loss. Go check it out: Exercise in Spite of Obstacles. While you’re over there read other great posts on body acceptance, gardening and parenting.